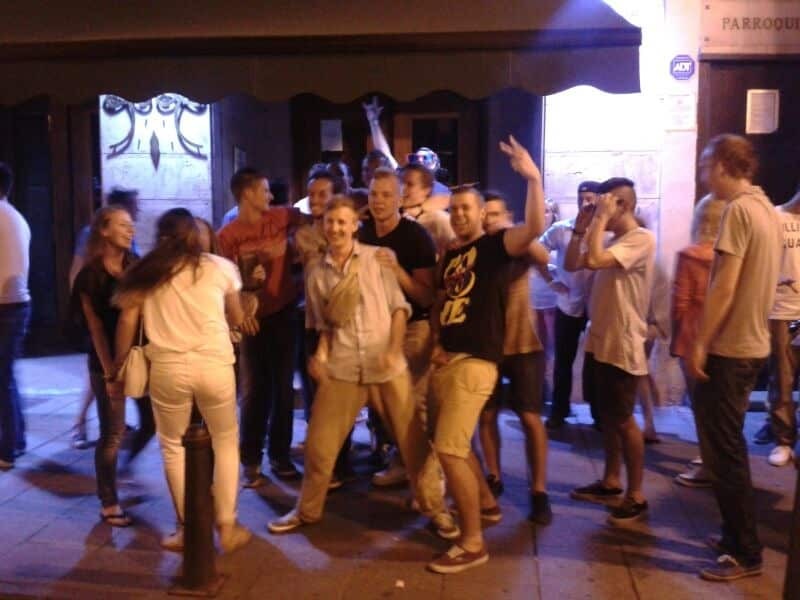 The Pub Crawl Walking Tour is the best way to see night life in the city and find new friends in the hostel. 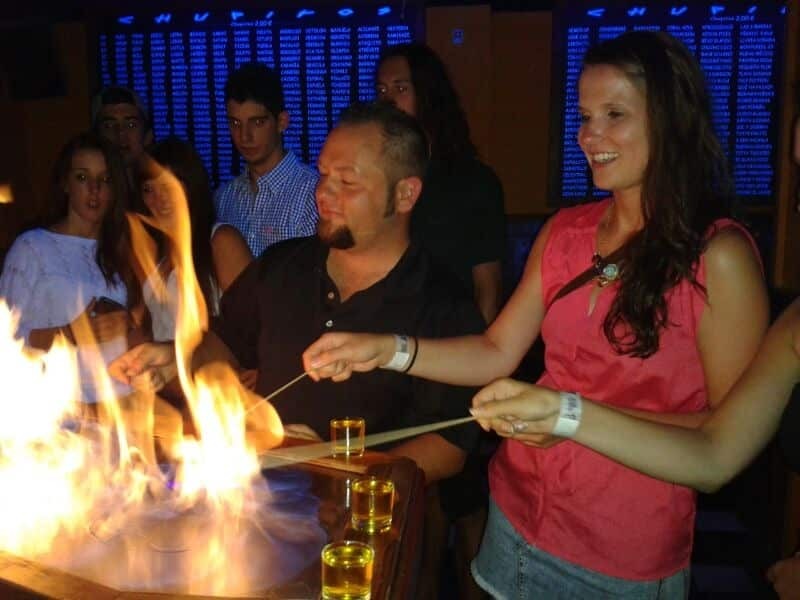 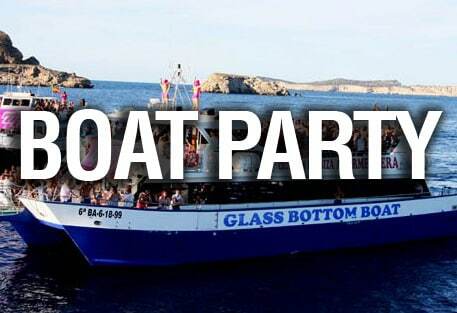 Our amazing staff will show you best bars in Valencia:) Don´t miss you your chance to have a cool night. Add info: can you ask reception staff.